By Thursday, May 17, 1838 the mob that had gathered outside Pennsylvania Hall in Philadelphia to disrupt the Anti-Slavery Convention of American Women had become louder and more threatening - encouraged by the city's policemen who stood by and watched as the violence against the abolitionists and their property escalated. 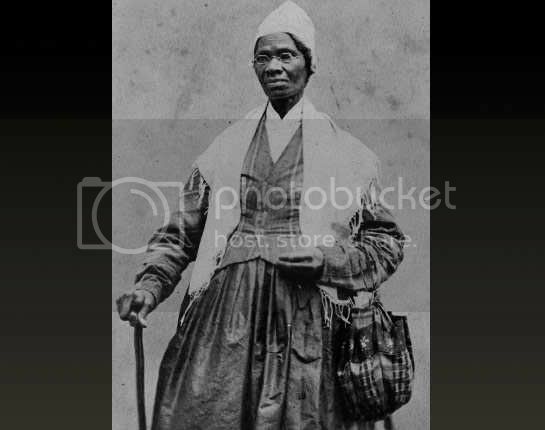 In the 1830s, female antislavery societies circulated and gathered signatures on antislavery petitions, held public meetings, organized fundraising events, and financially supported improvements in free black communities. Many of these organizations focused on submitting signed petitions to the U.S. Congress as a top priority in their campaigns to end slavery. Women were not yet allowed to vote; therefore, petition drives were one of the few forms of political expression available to female abolitionists. Activism consists of efforts to promote changes in society, politics, the economy, or the environment. Activism can be expressed through political campaigns, boycotts, confrontational strikes or street marches, or by simply writing letters to newspaper editors. Judith Sargent Murray was light years ahead of her time. Her ideas about women's education were extremely radical for the late 18th century. She believed that the idea that women were intellectually inferior to men stemmed from the way they were raised: boys were encouraged to learn while girls were neglected. Starting from Monroe County, Iowa, April 9, 1853 and ending Near Milwaukie, Oregon Territory, September 17, 1853, Amelia Stewart Knight, her husband, and seven children traveled the Oregon Trail searching for a new home in the Pacific Northwest. Amelia Stewart was born in Boston, Massachusetts in January 1817. 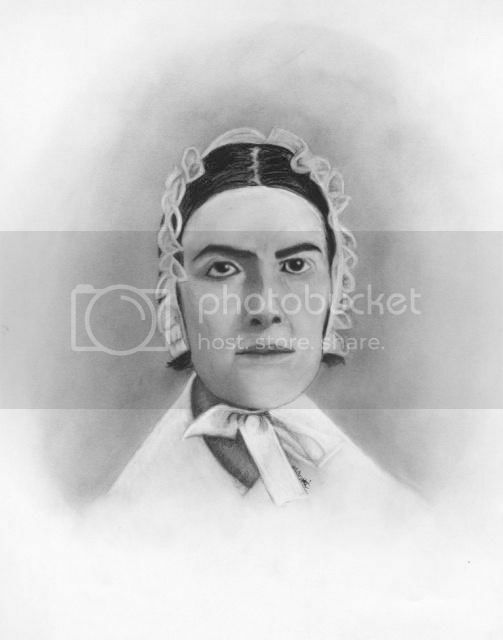 Her future husband, Joel Knight, had been born in Sussex, England, April 5, 1808. In 1825, he immigrated with his father to the United States, landing in New York, November 7, 1825. Mr. Knight settled in Wayne County, and Joel went to Canandaigua, Ontario County, New York State, where he resided until April 1831. There he learned to make gentlemen's hats and supported himself by that trade. From that date until the spring of 1834, Joel moved around, making himself acquainted with his adopted country. He then moved to Boston where he studied medicine supporting himself meanwhile by working at his trade.